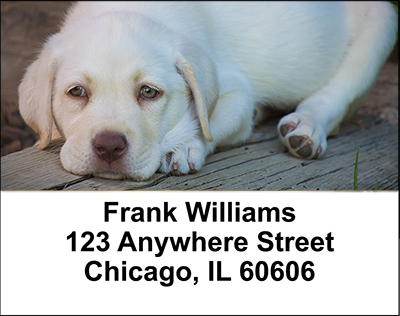 "Yellow Lab Puppies Address Labels" product is already in your cart. Puppies are precious and these yellow lab pups will melt your heart with their playful nature and fun loving ways. 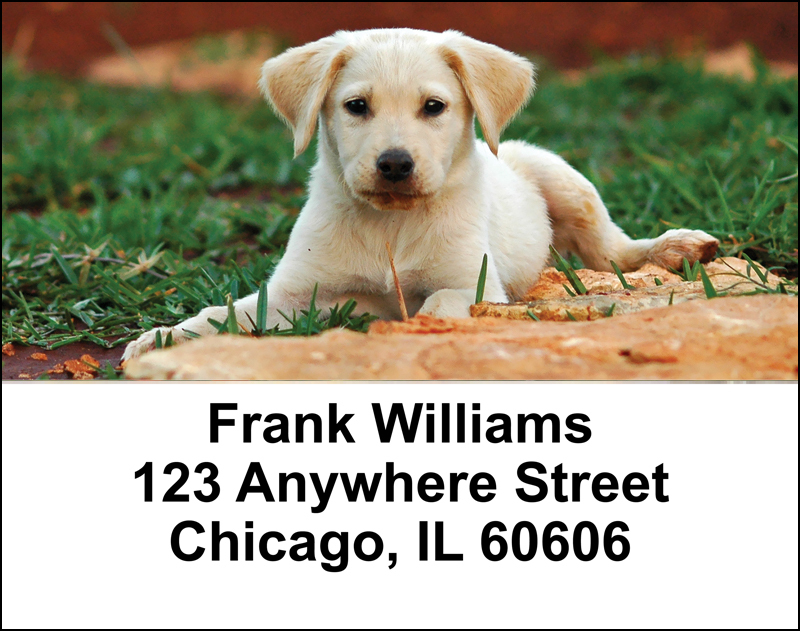 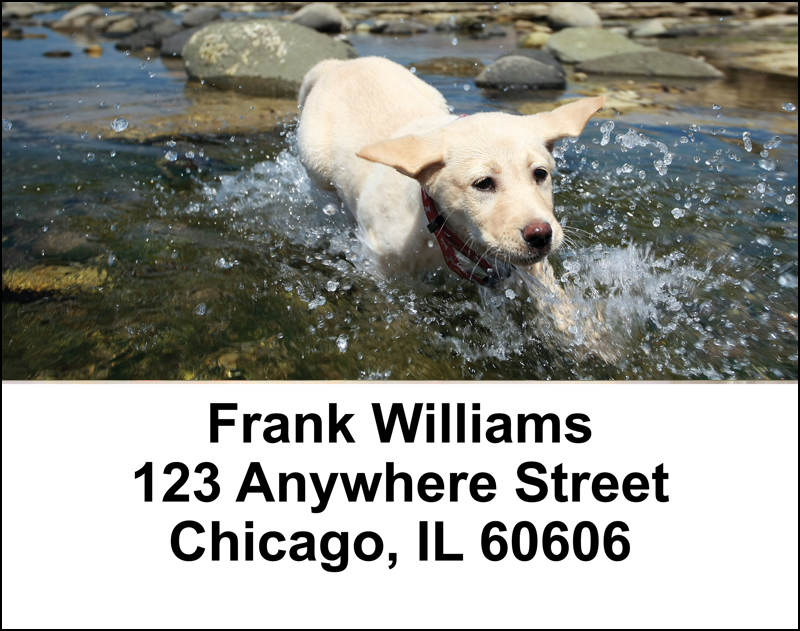 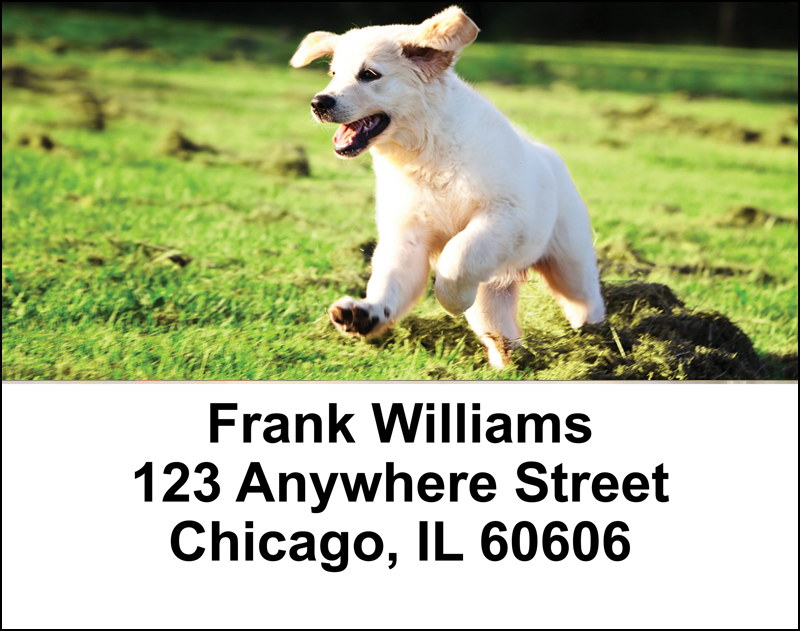 Yellow Lab Puppies Address Labels are self adhesive and matching checks are also available.